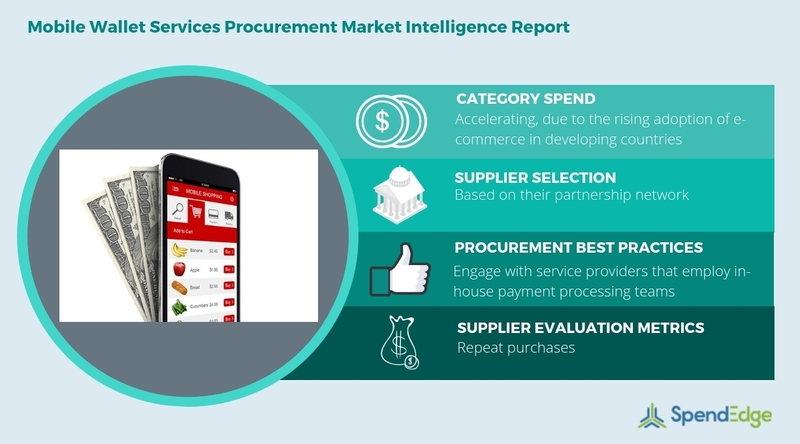 Mobile Wallet Services Category – Procurement Market Intelligence Report. impressive spend growth of the mobile wallet services in APAC. the growth of the category. SpendEdge procurement expert Anil Seth. management insights and procurement best practices for the category.